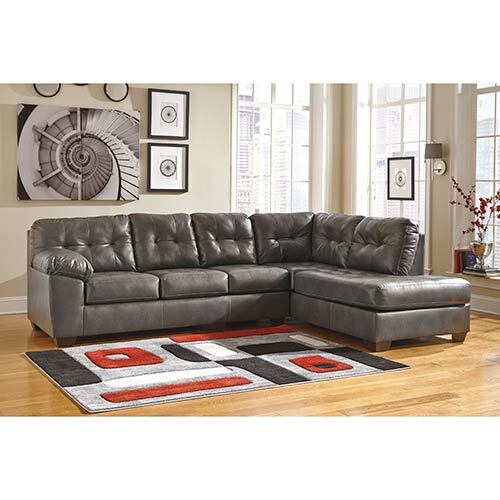 With a casual, contemporary design, this 2-piece sectional instantly enhances your living space with inviting style. 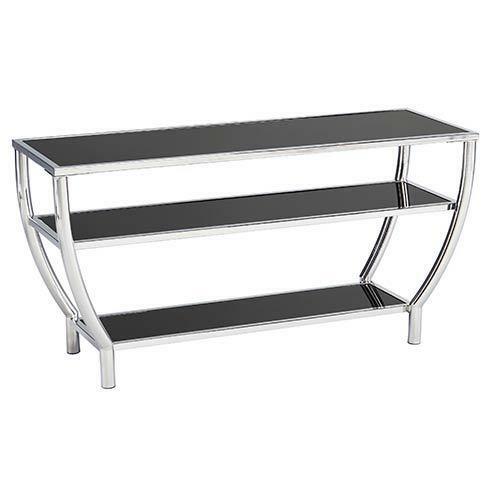 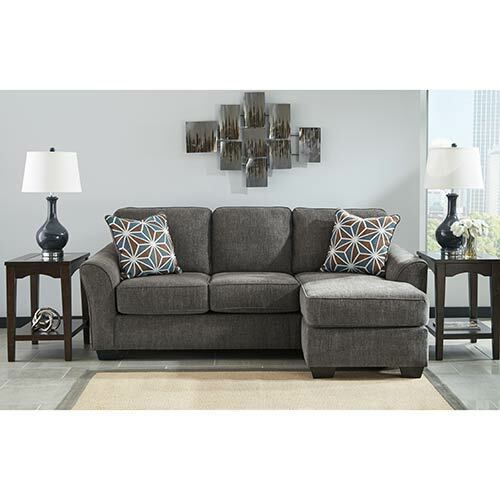 Make your small spaces more stylish and functional with this contemporary sofa chaise sleeper. 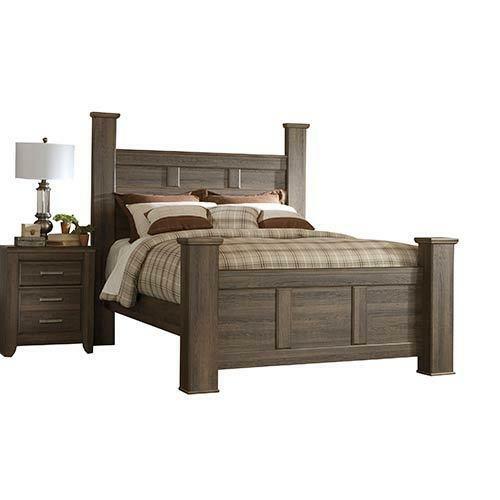 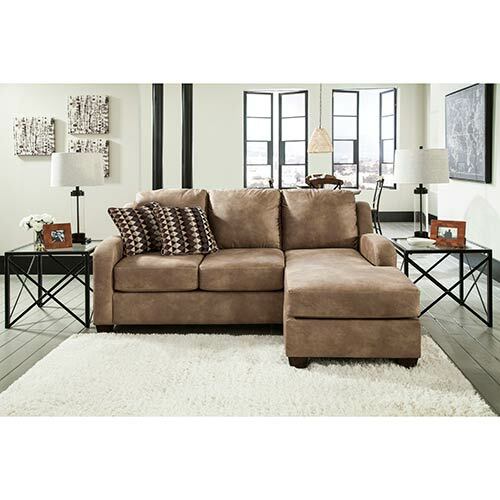 This sofa sleeper by Benchcraft will transform your home with tailored style and plush comfort. 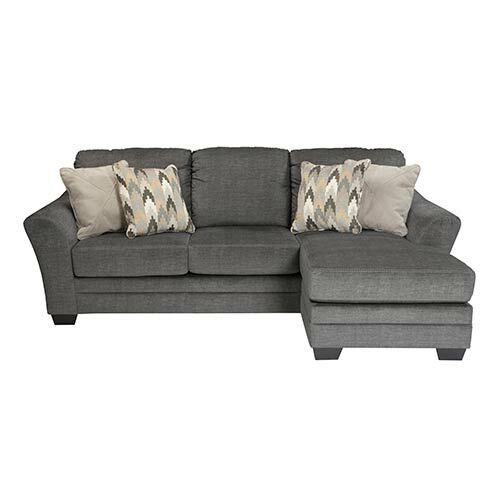 Sit, lie down or lounge around, the possibilities are endless with this sofa that features a reversible chaise. 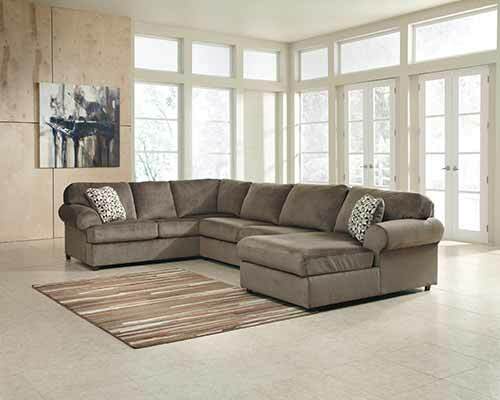 Featuring a neutral, earthy upholstery, this sofa chaise makes it easy to customize your space. 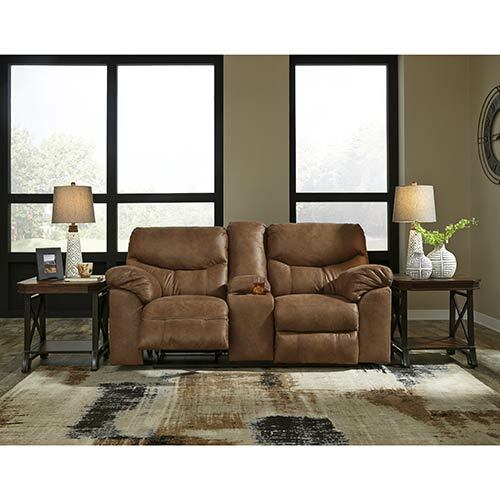 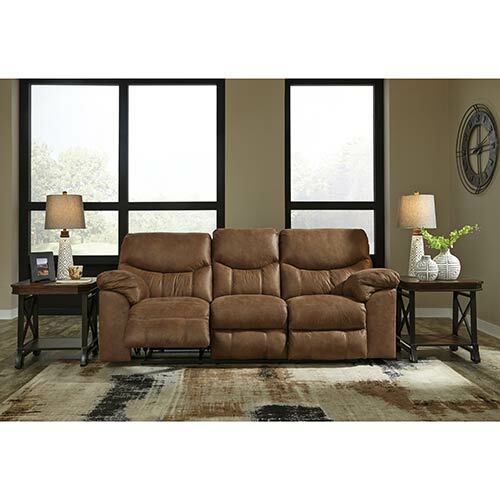 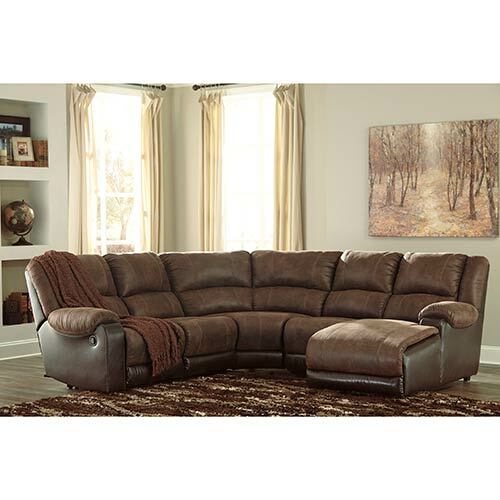 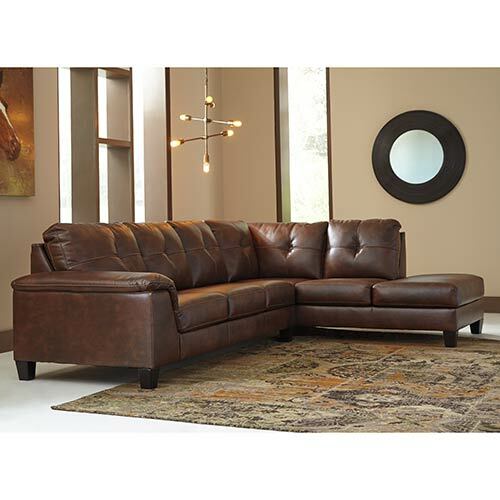 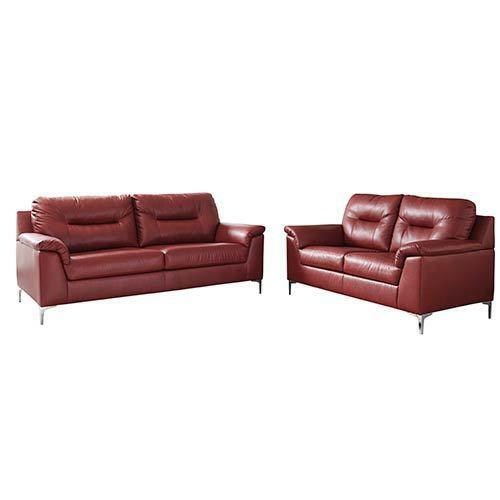 Refresh your living space with the rich, faux-leather upholstery of this 2-piece sectional. 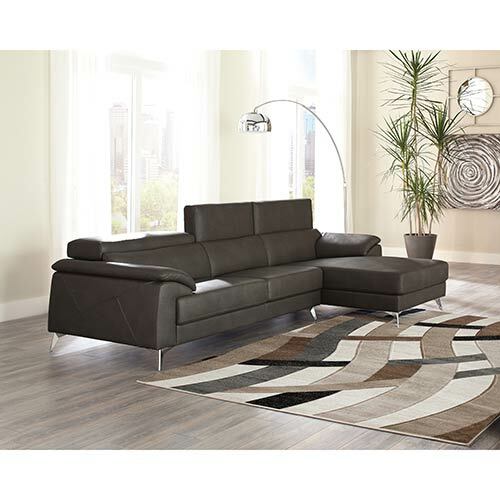 Style your living space in casual sophistication with the fine lines and soft curves of this sectional. 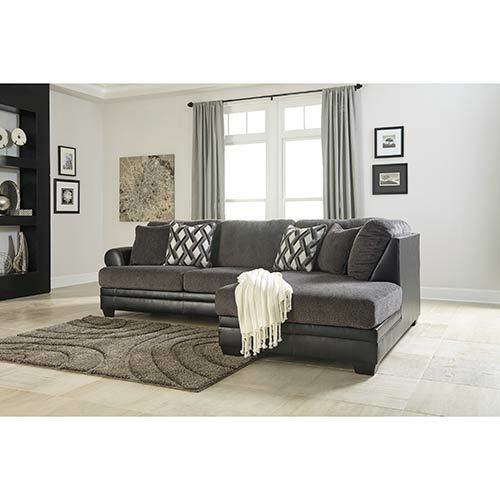 This 2-piece sectional gives your living room a comfortable and contemporary makeover. 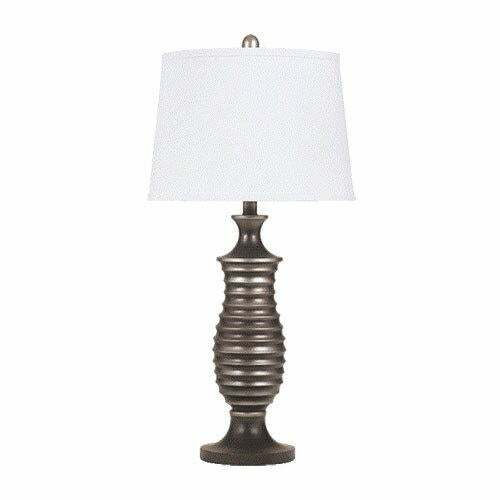 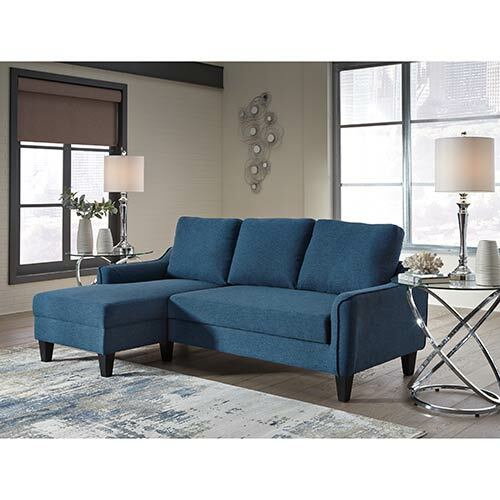 Choose comfort and style with this sofa chaise that features a design that looks great in any space. 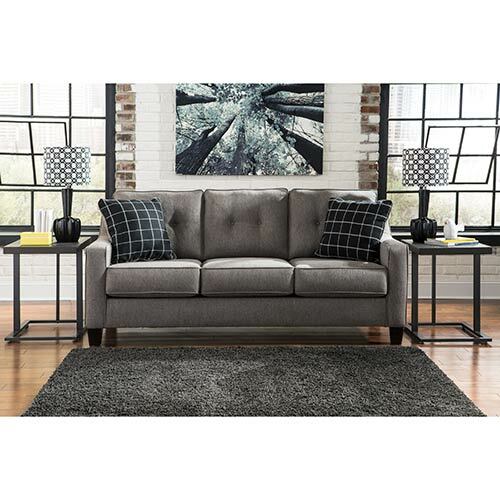 The eye-catching two-tone upholstery on this sofa sectional gives it a modern, cool vibe. 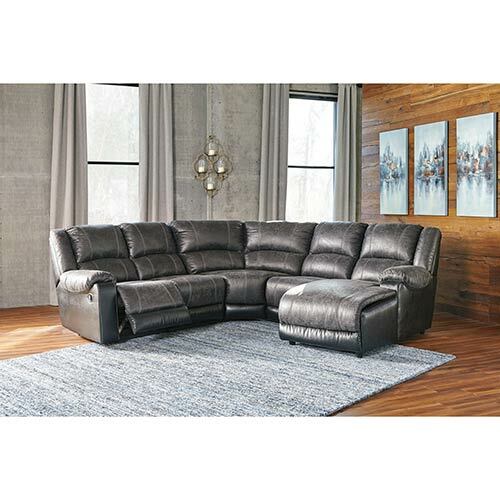 Make your living room more comfy with this cozy 3-piece sectional featuring a rich, textured upholstery. 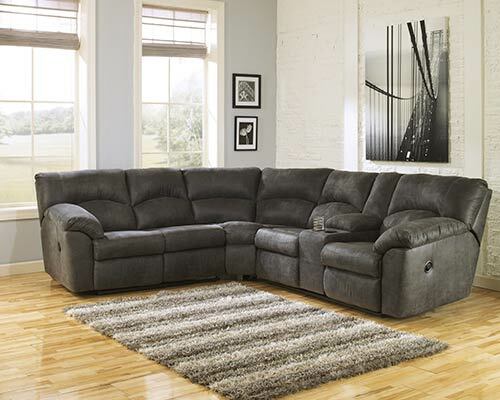 Featuring classic comfort and a contemporary flair, this reclining sofa is supportive and stylish. 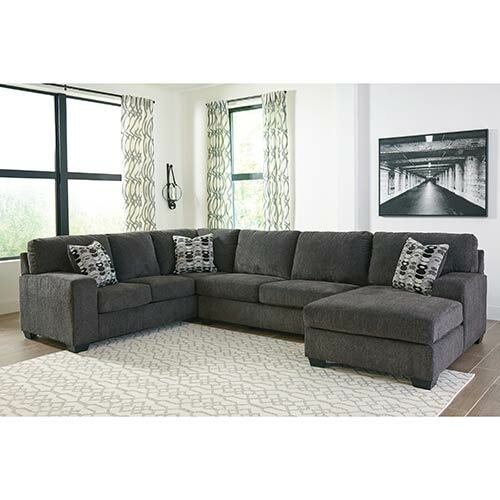 Sleek and perfectly styled, this comfortable 3-Piece sectional creates the perfect place for whole family to lounge around. 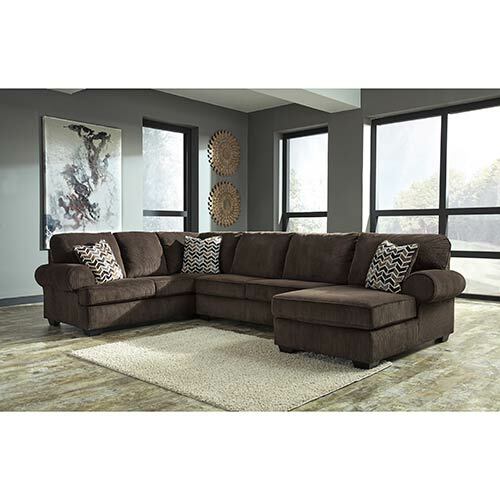 Classic and comfortable, this 2-piece sectional features everything you need to provide a relaxing space for you and your family. 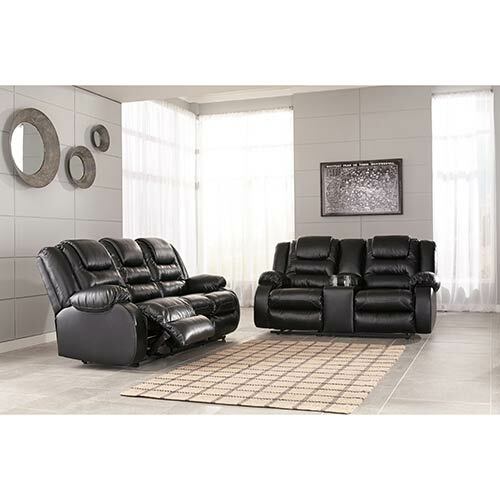 Featuring classic comfort and a contemporary flair, this reclining loveseat is supportive and stylish. 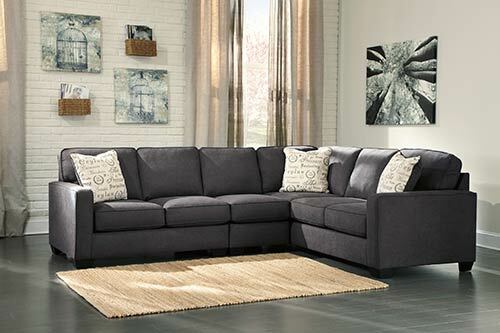 This sofa sectional makes your living room a more stylishly comfortable place to relax, unwind and enjoy family time. 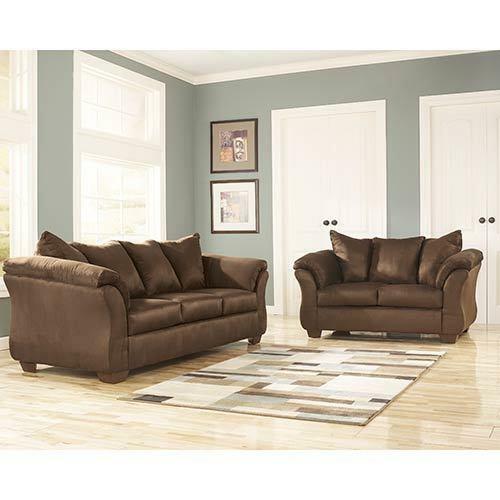 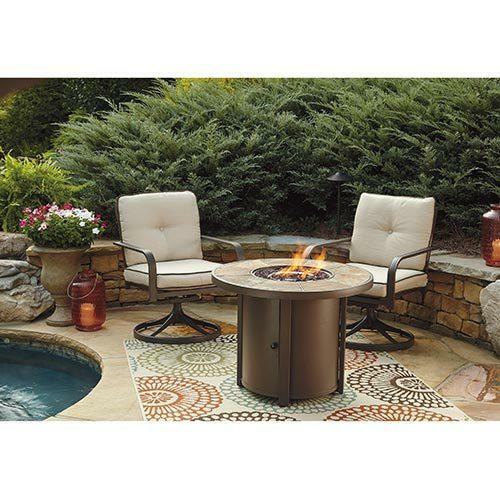 With this comfy, deep-seated 3-piece sectional you can make more room for relaxation. 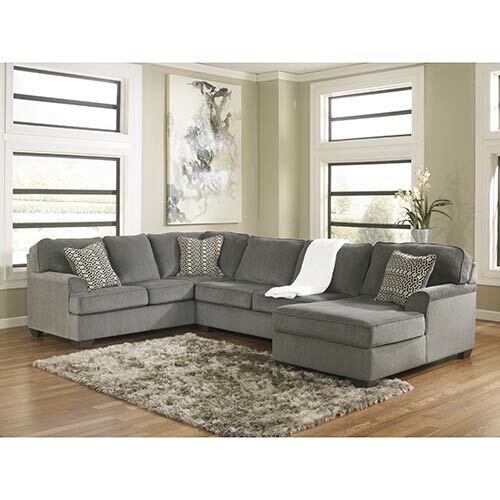 Versatile and stylish in a cool gray, this plush sleeper sofa is perfect for guests. 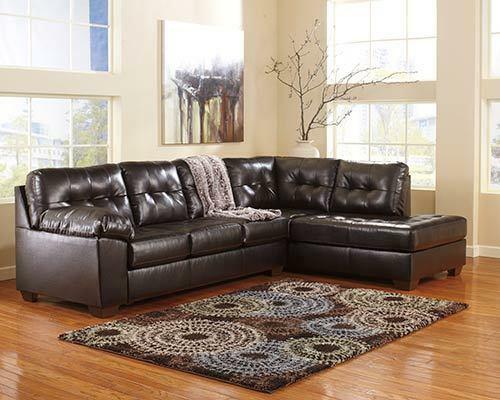 This sectional is loaded with features, making it your one-stop-shop for all things comfort and convenience. 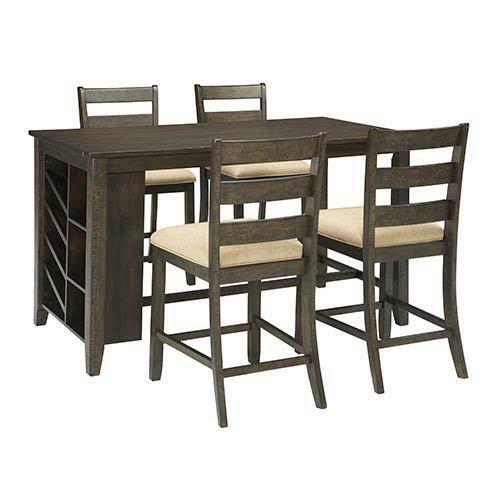 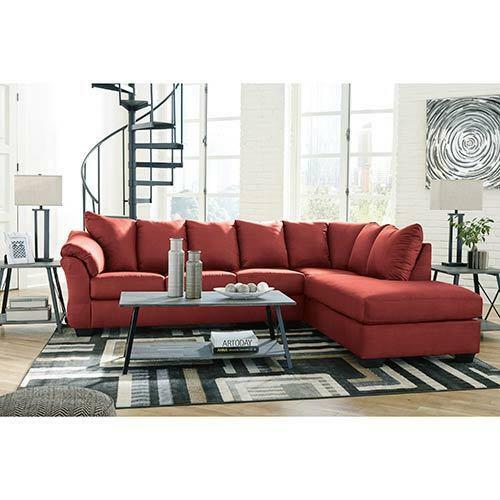 This 3-piece sectional is a stylish and contemporary addition to your living room that offers plenty of supportive seating. 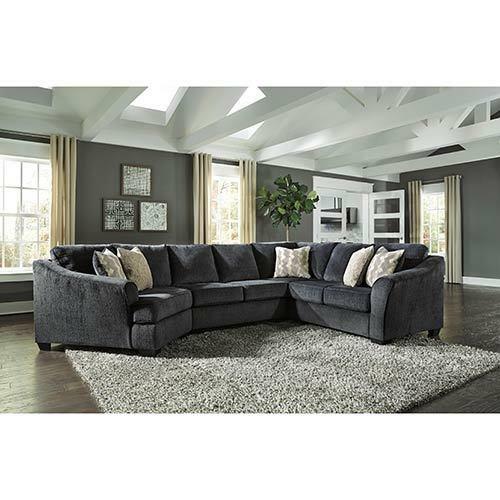 Refresh your living room with the modern design and comfort of the Signature Design "Tambo-Pewter" 2-Piece Sectional featuring soft upholstery and infinite reclining positions. 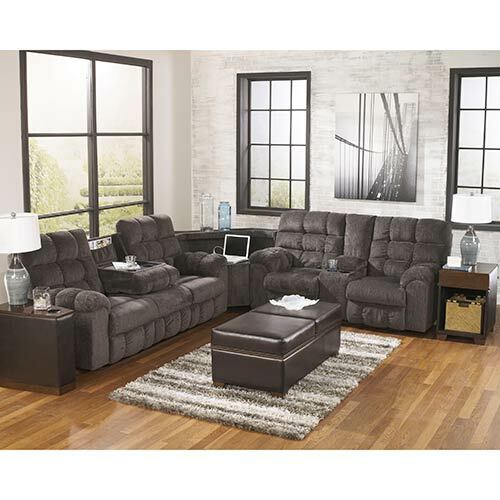 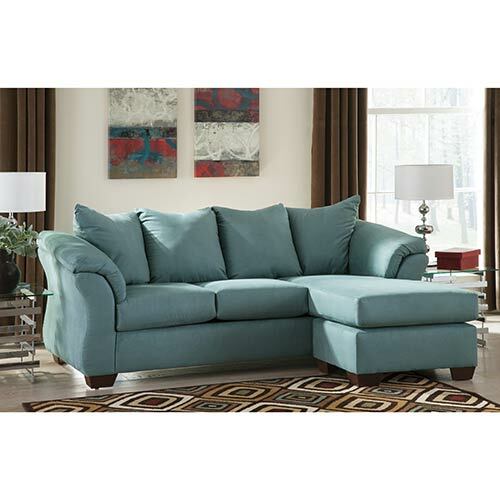 With ultra plush seating and space for everyone, this 5-piece sectional goes beyond comfort. 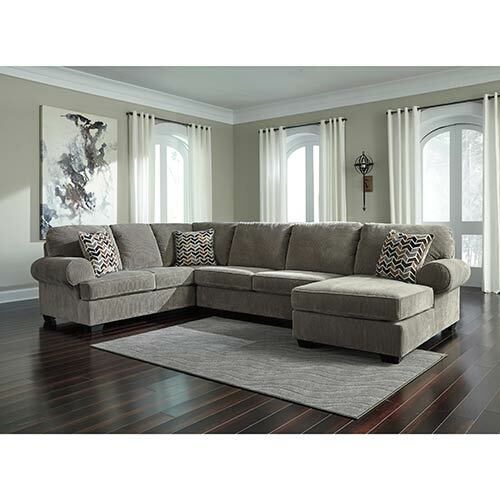 This sectional features a unique configuration and soft upholstery to take cozy to a whole new level. 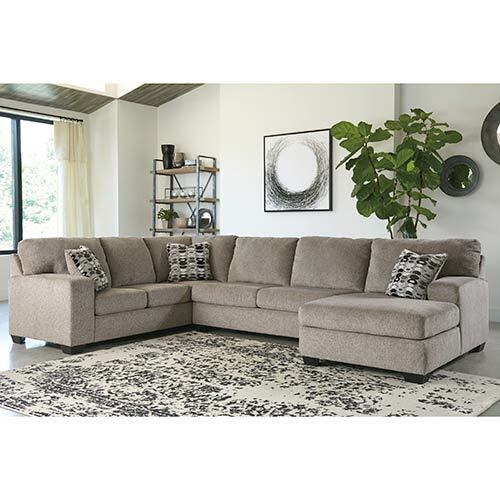 Give your living room a contemporary update with the Darcy sofa and loveseat collection featuring a stylish and comfortable design.